Hi there! 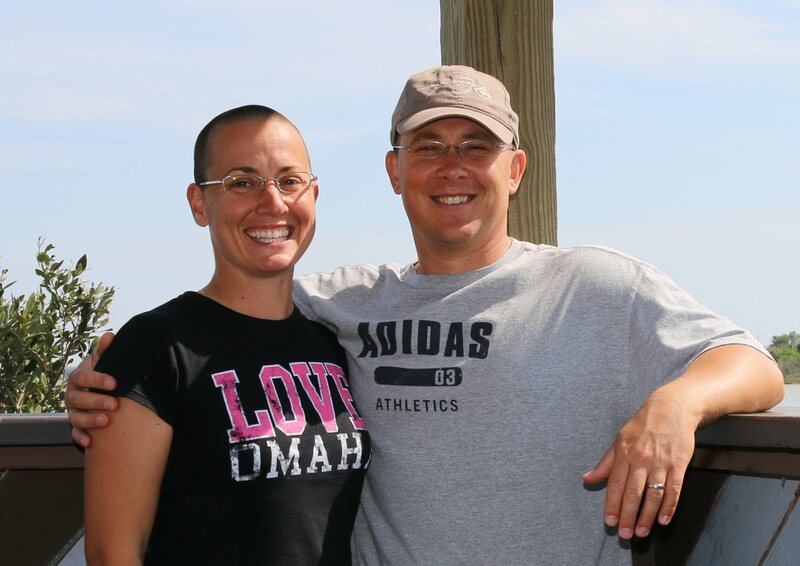 I’m Christy Pooschke, and this is my hubby Chad! After resolving my Fibromyalgia symptoms through natural dietary changes, we developed a passion for helping others learn how to shop for and prepare natural, additive-free foods. (Please read my entire return-to-health journey here.) We are not certified nutritionists or medical professionals. It doesn’t take a degree to know that we would all be better off eating REAL food and living more natural lifestyles! Over the years, we have spent countless hours researching food additives and their effects on health. We’ve also spent much of our free time experimenting in our own kitchen to learn how to prepare delicious, additive-free foods from scratch! We definitely are not trained chefs (in fact, we’ve never even taken a cooking class); so you can rest assured that our recipes are simple enough for all of you non-cooks out there! We created “Completely Nourished” to share with everyone what we have learned about shopping for and preparing additive-free foods and maintaining sanity and “balance” while pursuing a more natural lifestyle. While it is important to nourish our bodies with healthy food, we also understand that to live a “Completely Nourished” lifestyle, there are many other aspects of life to consider. We must remember to tend to our needs for physical activity, fellowship with family and friends, relaxation, laughter, spiritual fulfillment, etc. Here we share with you our journey with food and with life because we are passionate about helping you to eat a more natural diet, to feel good about what you’re putting into your body, and to maintain a balance in life that makes you feel happy and fulfilled! We want you to live the life of your dreams, to feel great, and to follow whatever excites you in life! For us, that meant selling our property and most of our possessions in 2013 and hitting the road full-time! 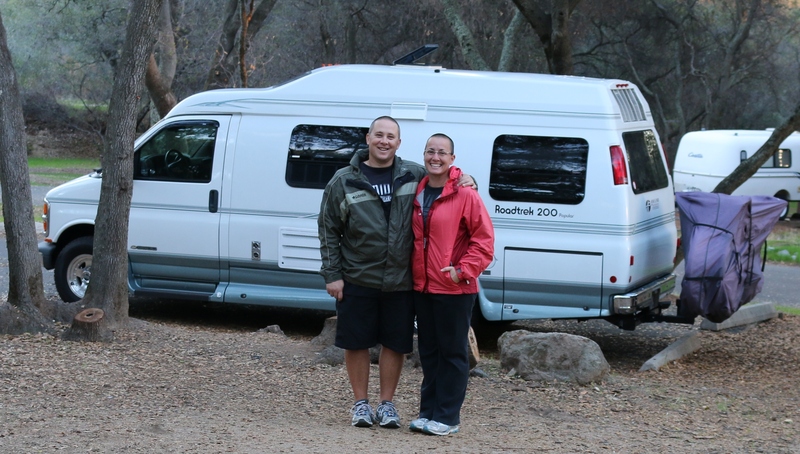 We are traveling the U.S. right now in our camper van. We’re living with much less and feeling happier and more “free” than ever! We share a bit of our travels here, too, from time to time in hopes that it will inspire you to follow whatever your dreams may be! We remember how overwhelmed we felt when we decided to embrace this journey to a healthier and happier life, so we work tirelessly to bring you the information and products (see “Our Products” tab above) that we wish had been available to us back when we were getting started. Check out our Blog to read through the hundreds of articles, recipes, tips and instructional videos that we’ve posted here; and be sure to email subscribe to our blog so you don’t miss any of our upcoming tips and information!